Eurospa Eucalyptus Oil Uses: EASY Ways Eucalyptus Will Help You Stay Healthy and Happy this Winter! 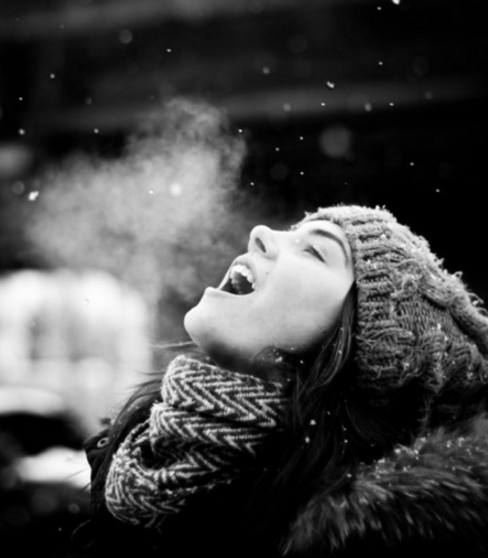 EASY Ways Eucalyptus Will Help You Stay Healthy and Happy this Winter! Including essential oils into your daily routine will help boost your immune system, speed up the recovery time from illness and lift your mood. Eurospa’s pharmaceutical grade essential oils have the ability to work with the body on a spiritual, mental and physical plane to bring the body to a place of balance and harmony. Take care of your health and get the best essential oils to boost your immune system for winter. 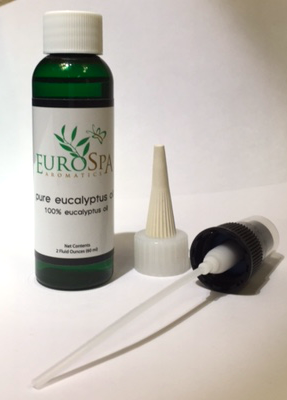 At the first sign of a cold or sinus infection try a facial steam Eucalyptus Shower spray. Spritz the spray once in a glass bowl then fill with hot water. Place a towel over your head, close your eyes and breathe the steam deeply in through your nose. You are breathing in these pure antibacterial and antiviral essential oils. Do this two or three times during the day as the infection is beginning and it will often shorten the length of sickness or even stop you from becoming sick altogether. If you can’t do a steam, try dropping a few drops of the essential oils on a tissue and breathe it in throughout the day. You will still be getting the therapeutic effects of the oils. Salt or sugar body scrubs that have been blended with pure essential oils are a winter skin must-have. When you stimulate the surface of the skin with a scrub it brings blood to the surface and helps rid the body of toxins through the pores. Doing a body scrub with peppermint or rosemary oil in the shower boosts the immune system while leaving your skin clean, soft and moisturized. Eucalyptus oil is anti-infectious and antiviral, fighting off infections. 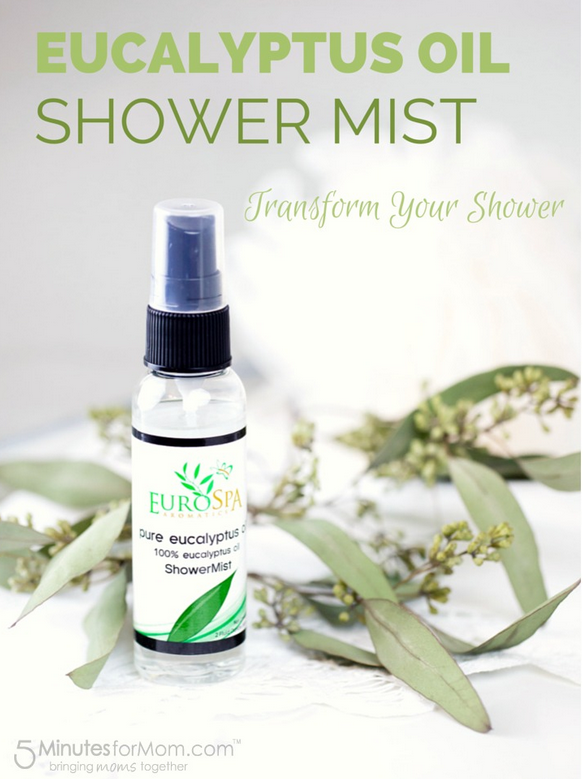 Use the eucalyptus oil shower spray in your shower steam to really open up your bronchial passages for respiratory health. Whichever method you choose to incorporate our high quality eucalyptus and menthol products into your life this winter, we know that you will enjoy the benefits. 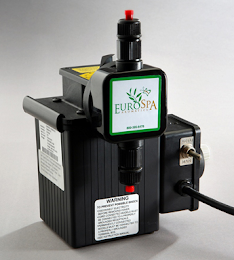 Eurospa is dedicated to your health and well being. Please let us know how we can further support your healthy lifestyle!